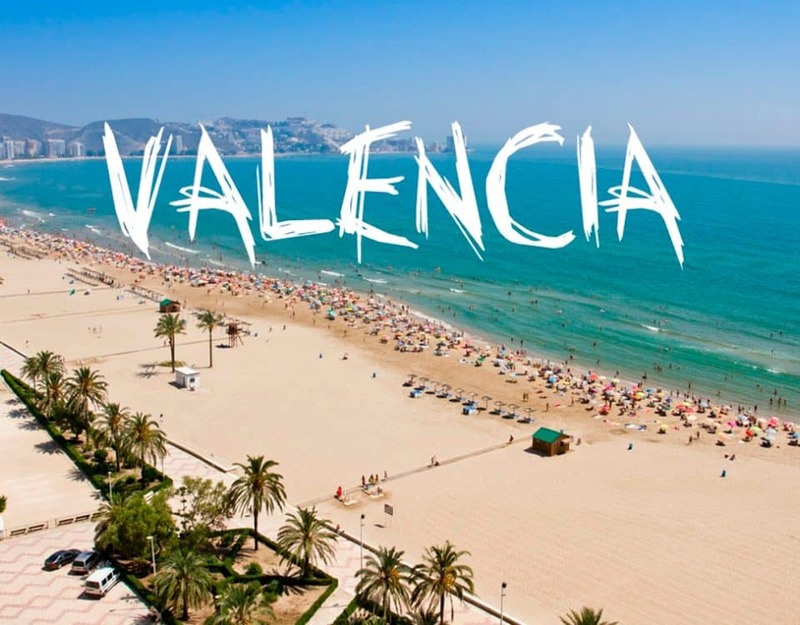 The Valencia Open 500, formerly known as Open de Tenis Comunidad Valenciana, is a professional tennis tournament played in Valencia, Spain. It is currently part of the Association of Tennis Professionals (ATP) Tour. 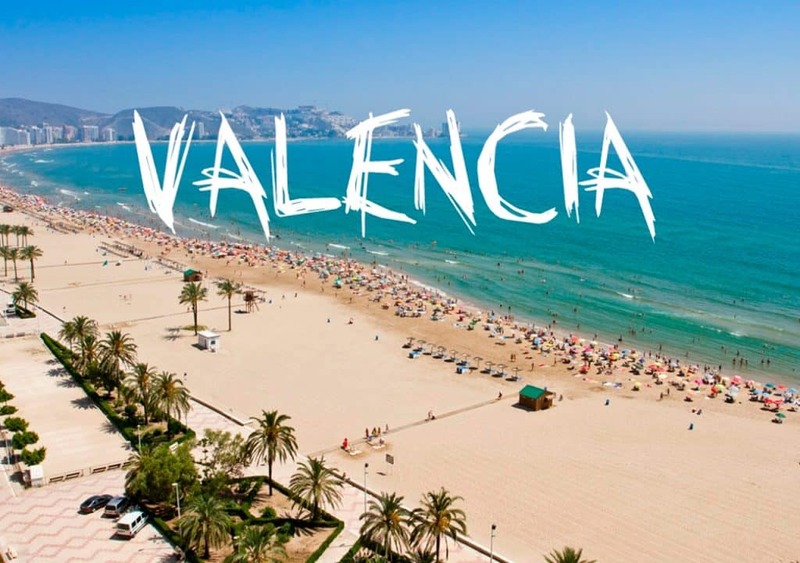 The tournament was first played in Valencia in 1995 before moving to Marbella, Spain for the 1996 and 1997 editions. From 1998 to 2002, the event was held in Majorca, and finally, in 2003, moved back to its current location. 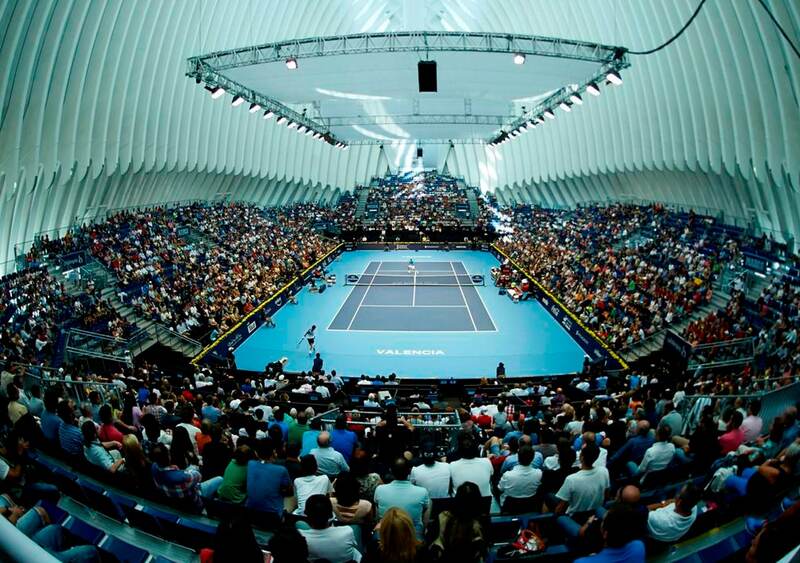 Beginning in 2009, the Valencia Open 500 and the Madrid Masters switched calendar dates and surfaces, with the Madrid Masters becoming an outdoor clay court tournament and Valencia getting into the Open 500 category as an indoor hardcourt tournament held in November at Ciutat de les Arts i les Ciències.